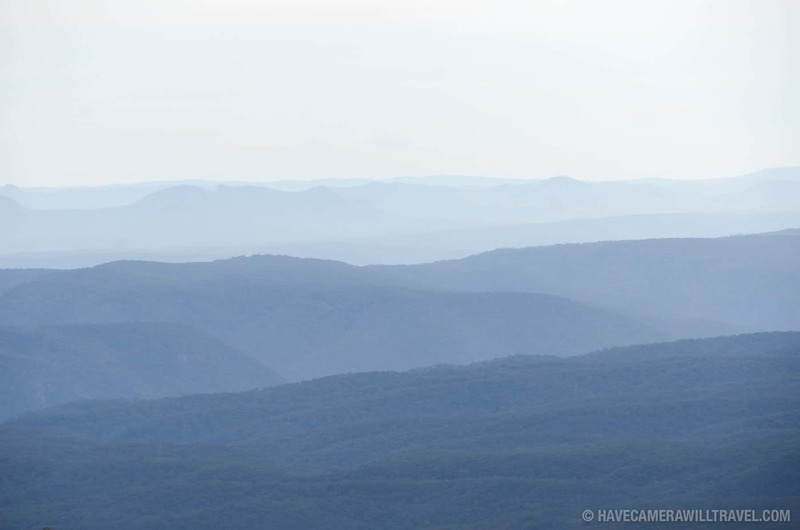 The view looking south from Point Lookout. Photo by David Coleman. How to license & download this image. 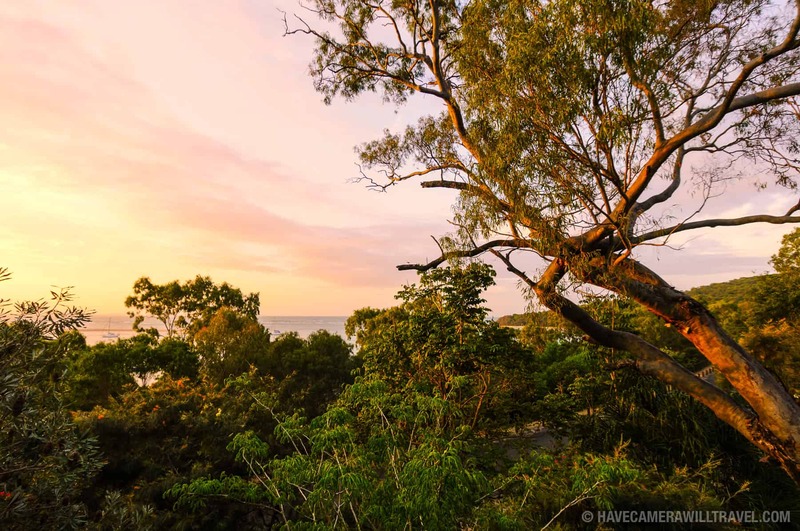 Unless you live in Southeast Queensland, there's a good chance you've never heard of North Stradbroke Island. 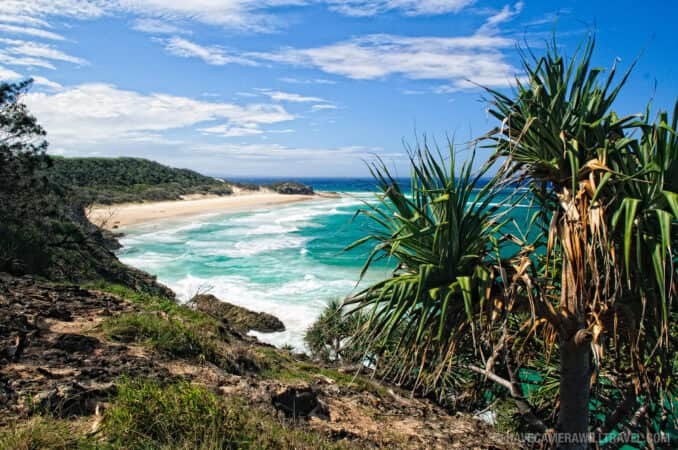 Although it barely rates a mention in most travel guidebooks, North Stradbroke Island--"Straddie" to the locals--has an awful lot going for it. 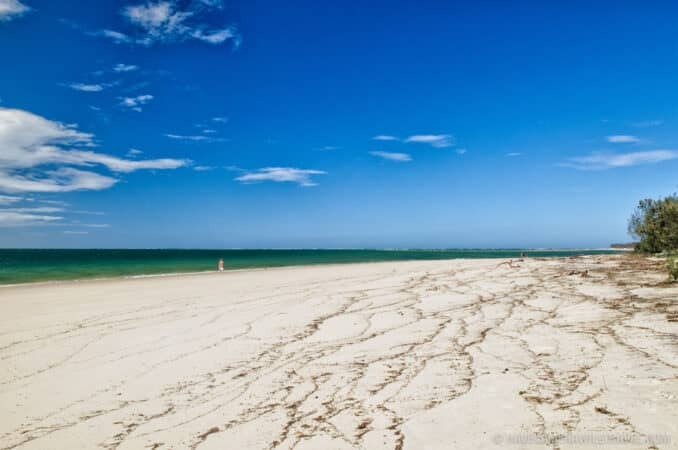 In a part of the world blessed with some of the world's most stunning beaches, Queensland's are among the best. And this is an island of sand--the second-largest sand island in the world, as it happens, only beaten by Fraser Island a bit to the north. North Stradbroke Island, near Brisbane, separates southern Moreton Bay from the Pacific Ocean. 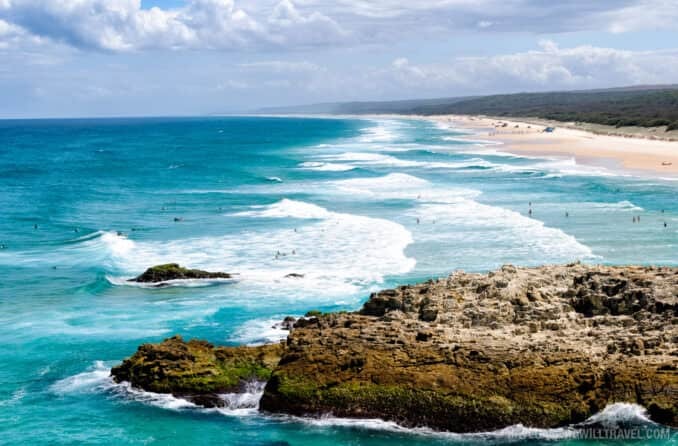 At one point, it was joined to what is now known as South Stradbroke Island, but a storm in 1896 blew a channel between the two sand islands. As you would hope for open ocean, marine wildlife thrives here. 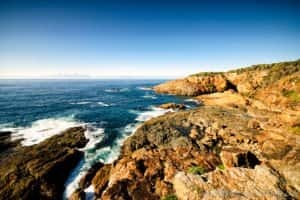 Dolphins play in the surf, whales come in nearby by regularly each year prompting an annual pilgrimage of whale watchers at Point Lookout, sea turtles come in near the rocky headlands to feed, and yes, there are sharks--quite a lot of sharks, actually. 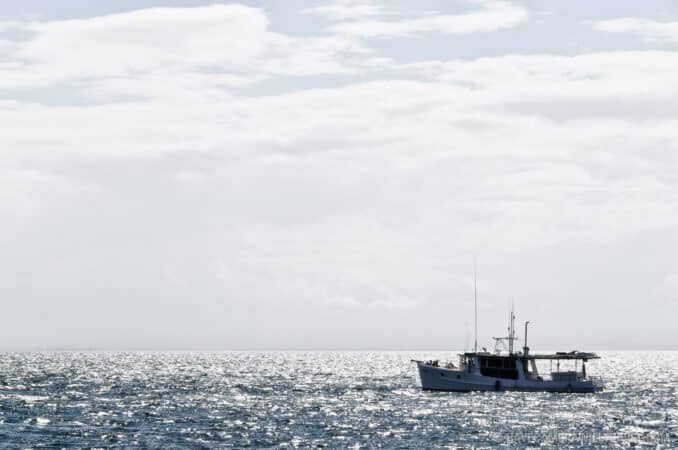 Great Whites cruise the coast and herds of bull sharks venture into the passage between Stradbroke and Moreton islands to the calmer, western side of the island. 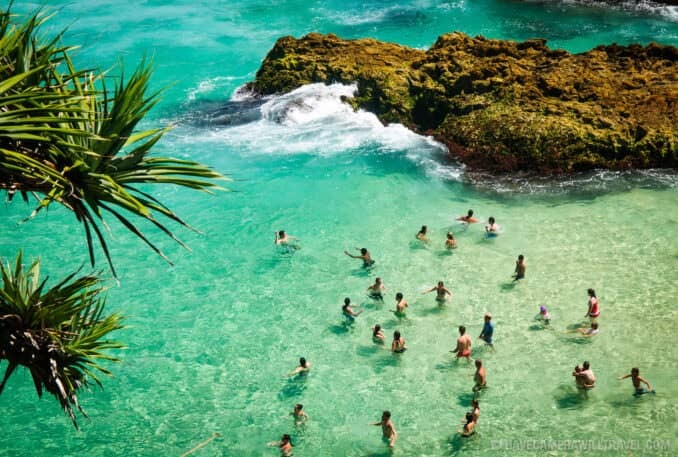 The Amity Island in Jaws was a fictional place, but the real Amity Point on Stradbroke Island has, unfortunately, been the site of some horrific recent shark attacks. But as much press coverage as those attacks generate, they're rare, and common sense offers excellent protection. 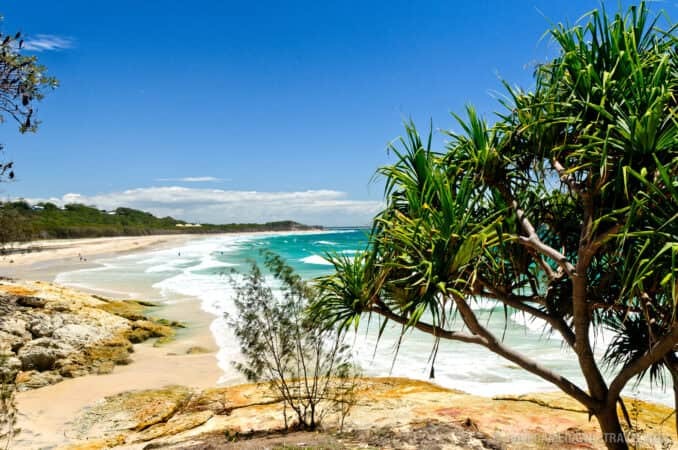 For the most part, Stradbroke remains a fairly anonymous and low-key holiday destination with some spectacular beaches, but there's one thing above all others that puts it on the global news from time to time: sharks. Every now and then, it makes global news for that oh-so-Australian news story the latest shark incident like this amazing shot of a huge bite taken out of another great white. 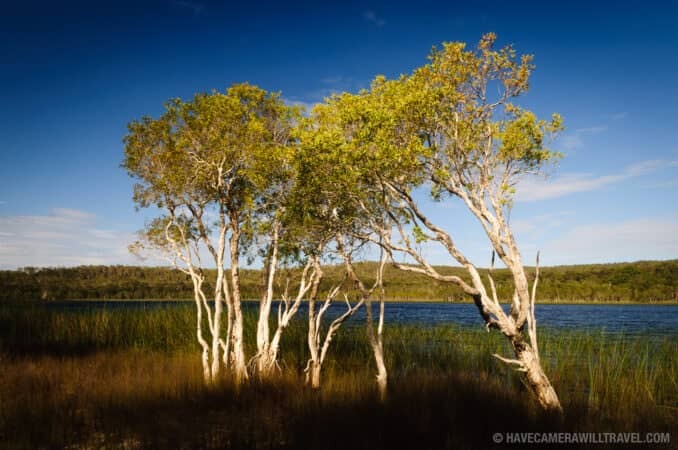 Ti-trees at Brown Lake. Photo by David Coleman. How to license & download this image. 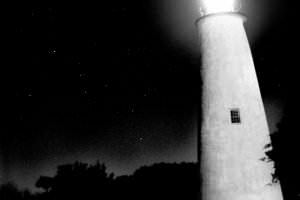 Amity Point. Photo by David Coleman. How to license & download this image. A Moreton Bay Cruiser anchored on the protected Moreton Bay side. Photo by David Coleman. How to license & download this image. Cylinder Beach. Photo by David Coleman. How to license & download this image. 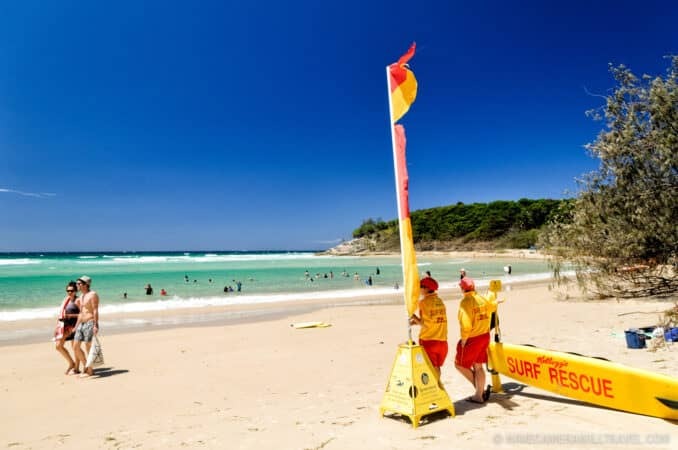 Lifeguards on duty at Cylinder Beach. Photo by David Coleman. How to license & download this image. 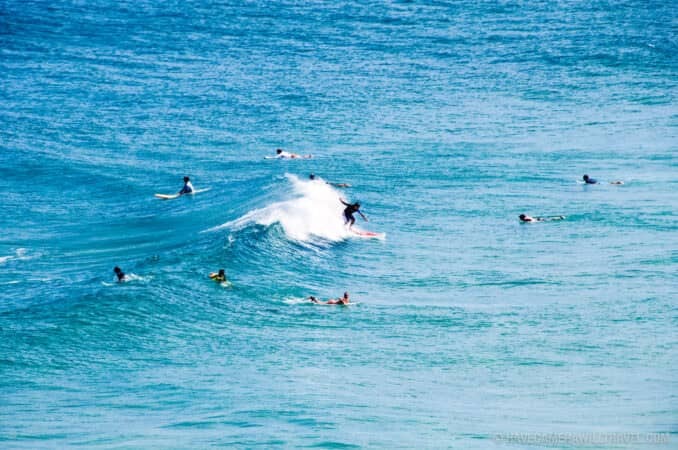 Stradbroke is an easy day trip from Brisbane. Your best option is to take a car across on the car ferry from Cleveland. 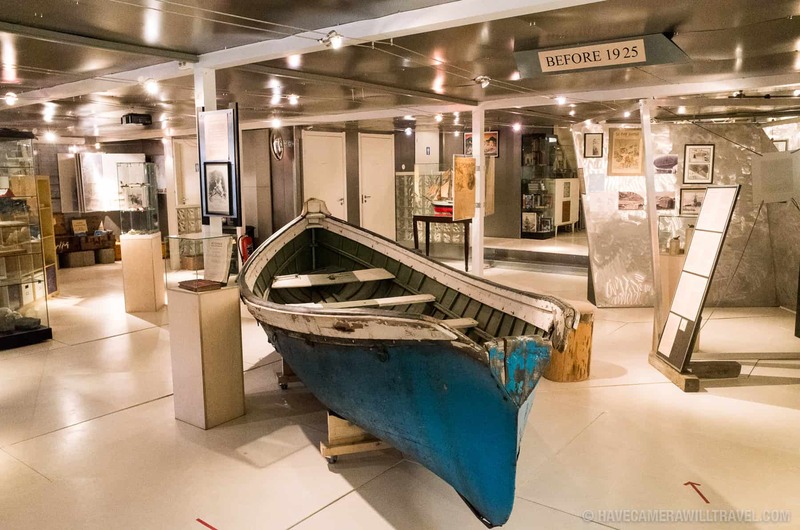 Without a car, it's quite a bit harder to get around--the ferry drops you off on the bay side of the island in Dunwich, which, while pleasant enough, doesn't have the long surf beaches of the ocean side. But whatever you do, don't try to drive there, even if your GPS says you can. That stuff that looks like water is water. Really. 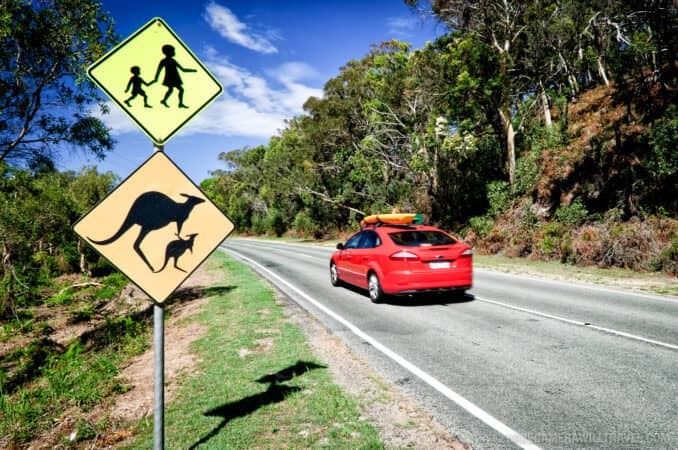 You can find the latest U.S. Department of State travel advisories and information for Australia (such as entry visa requirements and vaccination requirements) here. 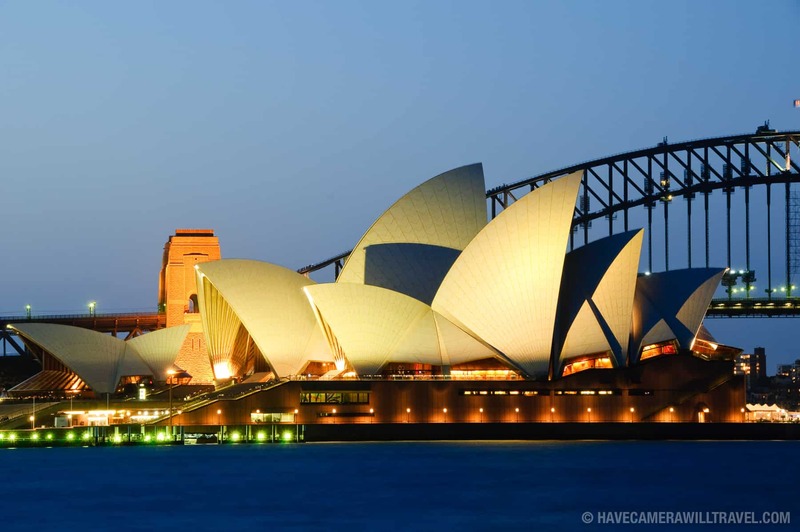 The British Government offers its own country-specific travel advice for Australia here. The CDC makes country-specific recommendations for vaccinations and health for travelers. 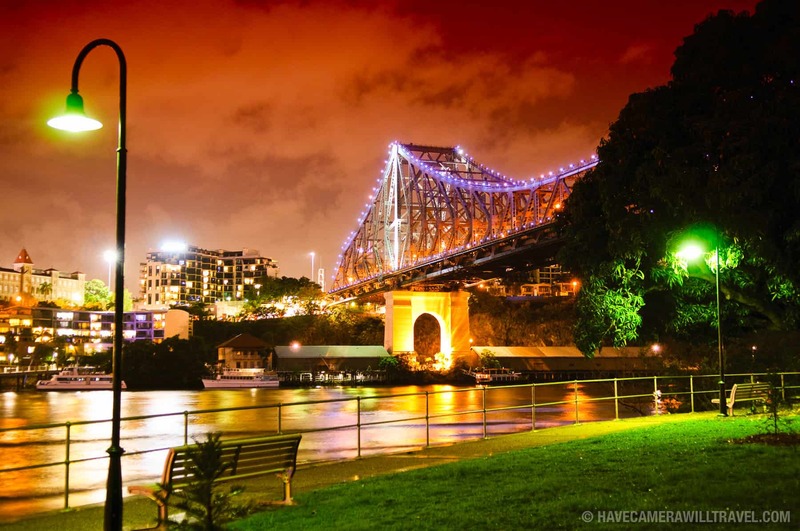 You can find their latest information for Australia here.